No need to endlessly shop around. We will beat any estimate, guaranteed. 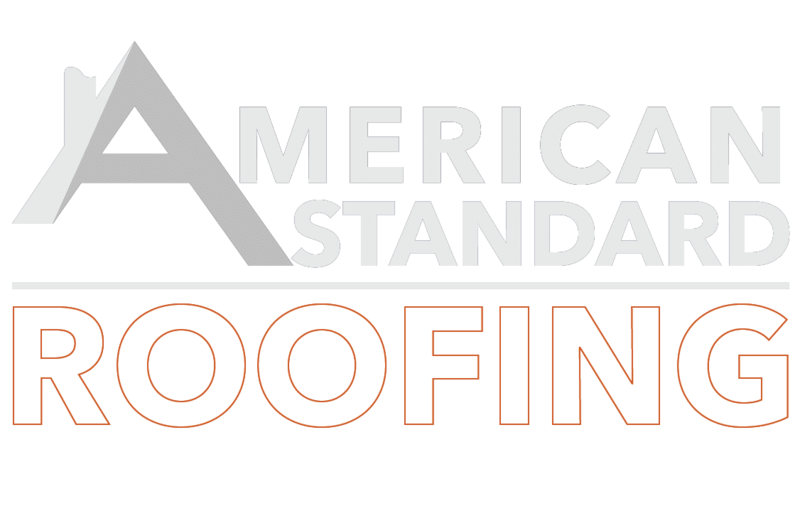 We can measure your roof 100% online, no appointment needed.